Recording from this seminar can be watched in Etteplan Youtube channel here! Are you working with embedded systems or IoT devices? Are you familiar with ARM MBED? We are following up our “Build with Mbed – Exploring LoRa” webinar with a new session that will be broadcasted live from Etteplan office in Wroclaw, Poland On Feb 21st 09:00-10:40 a.m. CET. 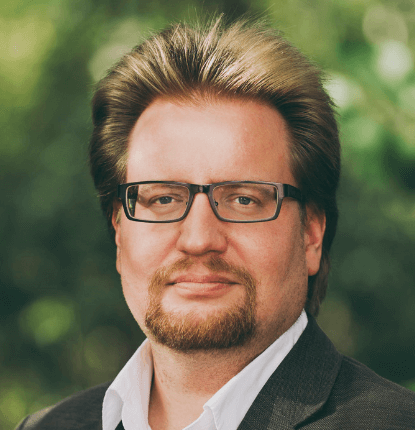 Jan Jongboom is an embedded engineer and Developer Evangelist IoT at Arm, always looking for ways to connect more devices to the internet. He has shipped devices, worked on the latest network tech, climbed upon buildings to install gateways and there's a monument in San Francisco with his name on it. He's a member of the LoRa Alliance Technical Committee. Johan started The Things Network in the summer of 2015 with Wienke Giezeman. With more than 700 communities worldwide, crossing 6000 gateways globally, they are committed to build the global network together with the community.